Continuing in its 26th year tradition, the Gila Valley Ministerial Association invites the public to celebrate “The Seven Last Words of Christ” on Good Friday, April 19th at 12:00 p.m. Noon. Pastors and lay people from various congregations will lead this powerful service that will tug at your heart as you remember what God did for you. 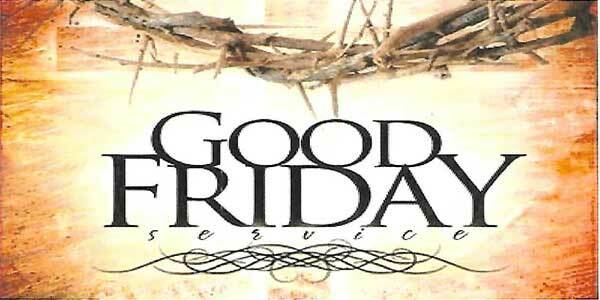 This is the seventh year that the noon Good Friday Service will be at First United Methodist Church located at 1020 S. 10th Ave. Join with us in praise and worship and experience an inspiring message. There will be a meatless lunch afterwards in the fellowship hall. Call 428-4211 for complete information.